It was Bill Gates who said, “The first five years have so much to do with how the next 80 turn out.” Many a true word, considering that 90% of critical brain development takes place in the first five years of life. In years gone by, the onus for a young child’s development was squarely placed on the parents’ shoulders. 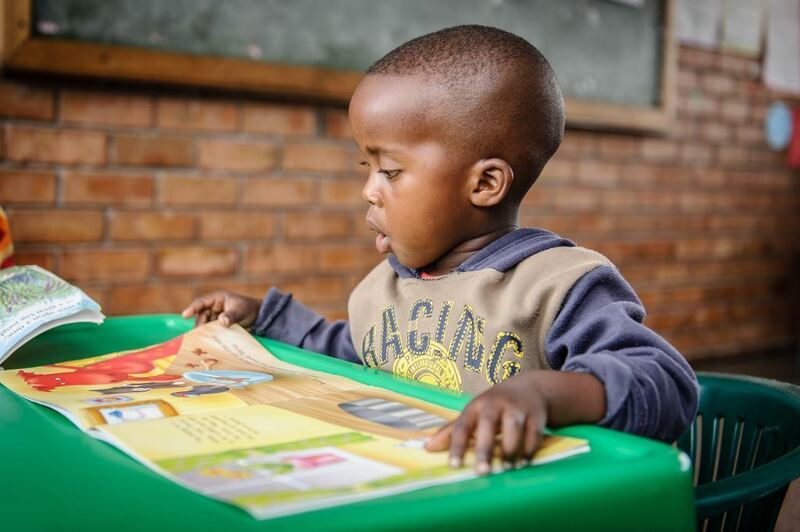 Recent studies have, however, shown that the necessary stimuli and development can be communicated by well-equipped ECD educators; a role which has become a sought-after profession in our country. When we as adults look back on our lives, the role models who stand out, time and again, are those teachers we remember by name; the ones who inspired us, gave us hope, ignited our imagination and instilled a love of learning in us. A love for children, a passion for teaching and a solid education form a winning combination for a successful career in ECD. Allow The Read Institute to introduce you to your new, successful career as an ECD educator! As part of the READ Group, The Read Institute has over 20 years of experience in the ECD arena. Over this period, READ has developed tried and trusted Early Childhood Development qualifications and courses which empower facilitators to become an ECD educator in any setting. Whether you are eager to enhance your career in an upmarket urban setting, or whether you’d like to pour value into the lives of the little ones at your local community centre, our ECD qualifications and Diploma in Grade R teaching will enrich you by giving the training you need. All qualifications provide you with the knowledge you need in ECD, and help you develop the skills you need to become one of those excellent educators that could be remembered for years to come! It is well known that children need visual, aural, tactile, verbal, cognitive and social stimuli in order to optimally develop their brains. 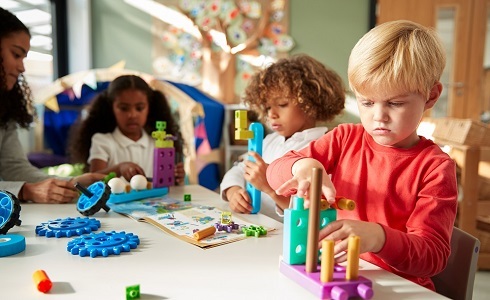 The READ Early Childhood Development qualifications include countless tips on how to create toys, games and other creative learning resources with recycled materials and locally-available items. 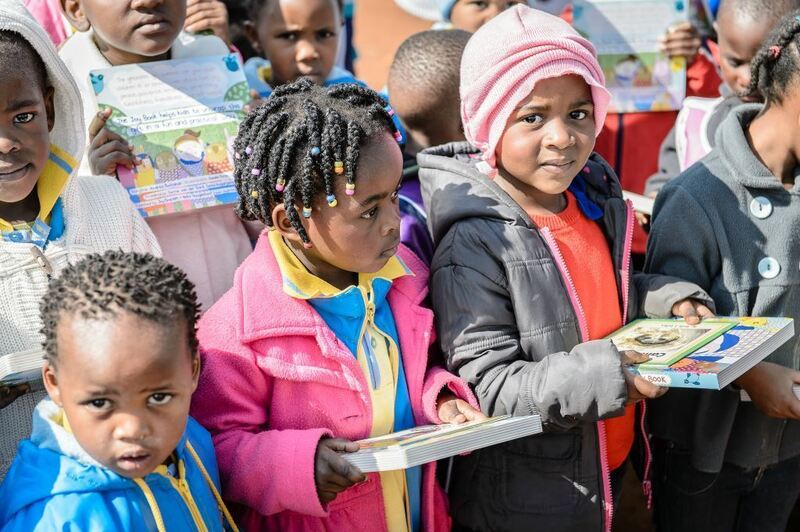 Having been involved in uplifting ECD programmes in areas where abject poverty is rampant, the READ team is acutely aware of the difficulty in acquiring much-needed teaching aids in many communities in our country. If you’re eager to become an educator for Early Development, either an NQF Level 4 or 5 qualification will allow a practitioner to acquire the needed skills to work with babies and toddlers in a creche. With a Diploma in Grade R teaching - NQF Level 6 qualification you can work in either a creche or with children in Gr R at a primary school.